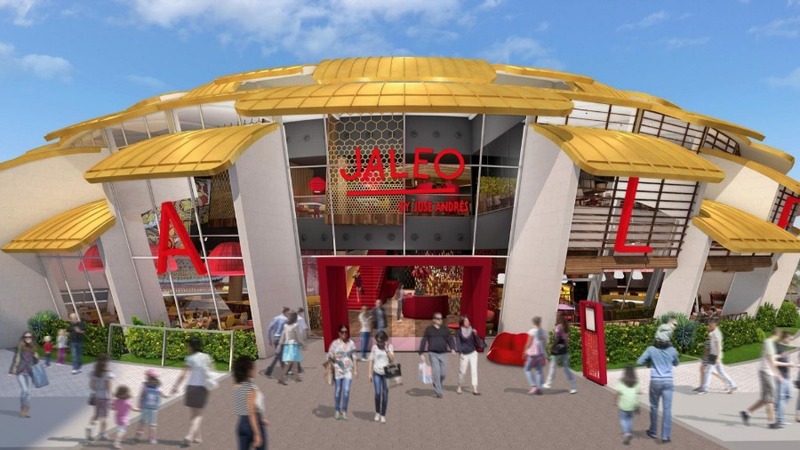 As we’re waiting for the much-anticipated news of an opening date for Jaleo, the upcoming Spanish restaurant at Disney Springs whose building resembles the outside of an artichoke, we’ve got confirmation that the first-ever brick-and-mortar location of José Andrés’ Spanish food truck, Pepe by José Andrés, will be opening as a quick-service restaurant this winter at Disney Springs. 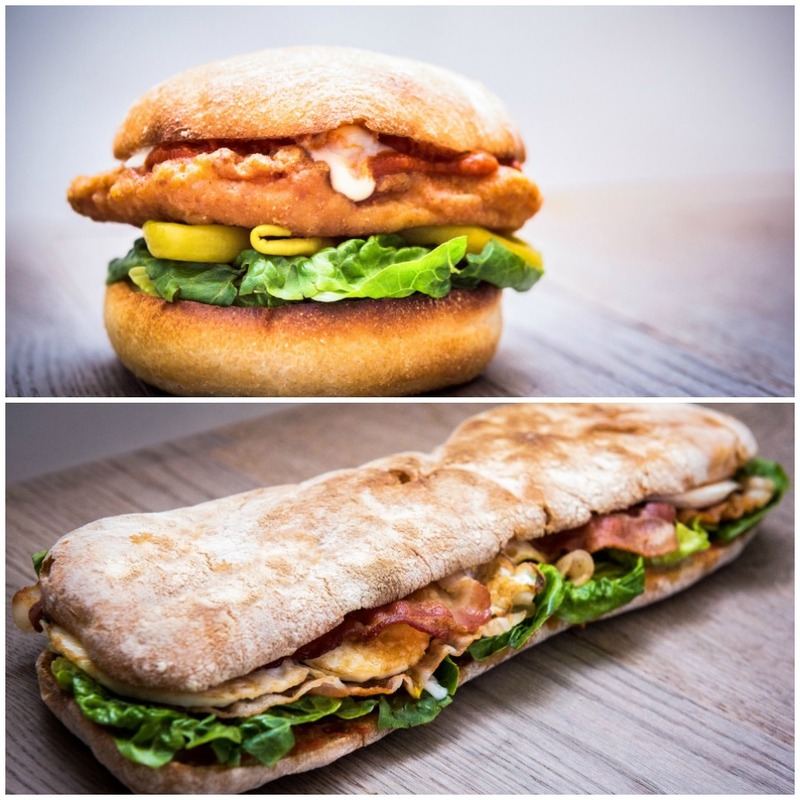 Pepe by José Andrés will be attached to the upcoming, new Jaleo restaurant at Disney Springs, will feature an extensive menu of hot and cold Spanish-style sandwiches including bocatas and bikinis, showcasing the best of José’s native Spain. Additionally, salads, soups, and sides along with Spanish sangria will be served to round out the menu. The walls of this new quick-service restaurant will be decorated with an elaborate mural by Marc Jesús, a famous Menorcan painter, and will feature his ever-happy, blue-skinned female characters. The space, along with the adjoining Jaleo, was designed by celebrated Spanish designer Juli Capella and features design and décor which represents the colorful and dynamic culture of Spain.